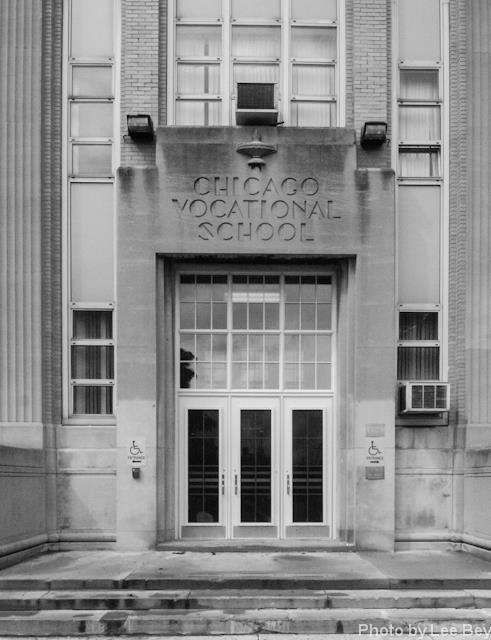 A significant portion of Chicago Vocational Career Academy, an architecturally-important building that is the city&apos;s second-largest public school, would be demolished as part of a $42 million bid to turn the structure into a tech academy. According to Chicago Public Building Commission documents, the school&apos;s block-and-a-half long, 150,000 square foot wing along Anthony Avenue — the portion of the school seen by scores of Chicago Skyway drivers each day — would be razed. A hangar that once housed the school&apos;s aviation shop would also be demolished. The remainder of the school and its exterior would be rehabilitated. 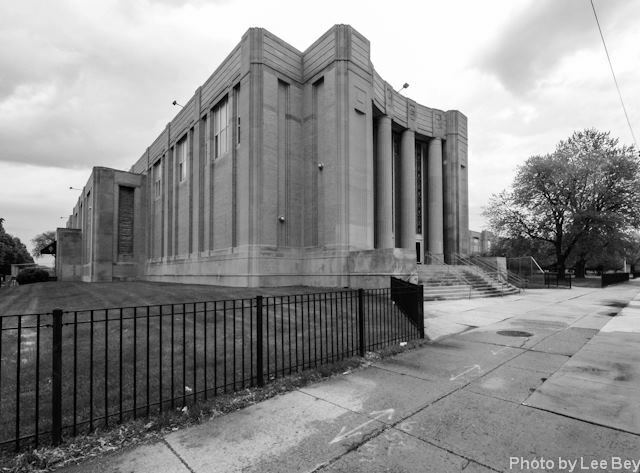 The PBC on Monday issued a request for qualifications seeking contractors who can handle the three-phase overhaul of the former Chicago Vocational High School at 2100 E. 87th St. When the dust clears, the school would become a six-year school with a curriculum focusing on science, technology, engineering and math. The school was designed for 6,000 students so downsizing is in order. 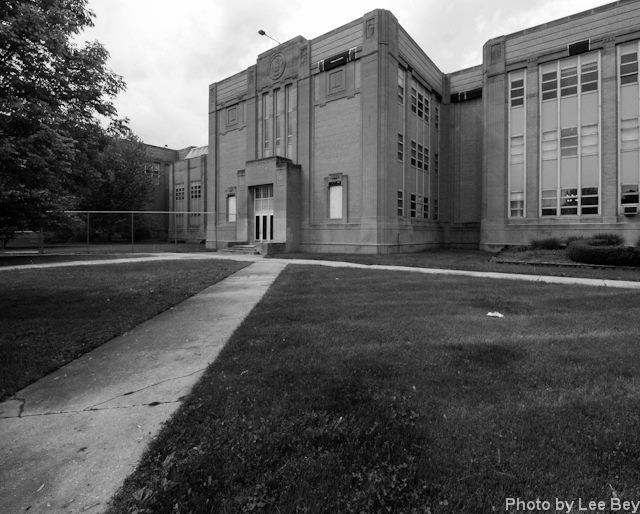 Still, seeing more than a third of the delta-shaped late Art Deco-designed school vanish would be a bit startling. Built in 1940 for $3.5 million, the 27-acre school is a big, beautiful complex rendered in a blocky, WPA-modern esthetic. Contractor submittals are due by July 31, according to the PBC.